Have you ever tasted coffee that has lost its freshness? If you have, you already know the importance of keeping your favorite blend in a well closed jar that would completely preserve the fresh aroma and the strong flavor. Of course, a “closed jar” may not be enough to keep things fresh. 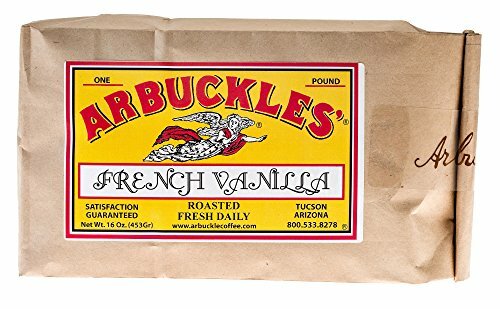 If you don’t have a special coffee container or canister that has a vacuum-sealed enclosure, it would be very hard to keep the coffee fresh if you put it in a regular jar or simply keep it in the bag. That’s when the oxygen gets at the coffee grinds and takes away their freshness, and it can happen in a matter of hours! 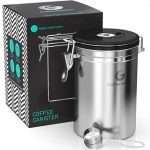 Friis Coffee Vault – Best Airtight Coffee Canister Of 2016? 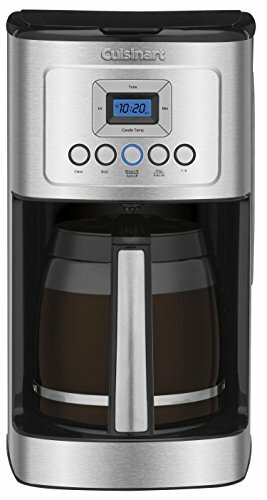 Investing in something that will keep your coffee fresh, while keeping your kitchen clean and adding a touch of fancy is a good idea, right? We personally find coffee containers to be extremely important, especially if you’re concerned about your coffee’s freshness. What’s the point of having an expensive type of coffee or espresso if it doesn’t taste good or if it lost its freshness in no time? 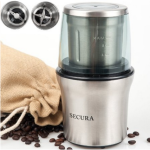 Plus, these elegant looking stainless steel containers are quite affordable, their prices never go higher than ten to twenty dollars, and that is pretty low for something that will serve you for a long, long time. There are several things, pros if you will, that make the Friis Coffee 16-Ounce Coffee Vault container very special. We have been testing it rigorously and it and we can tell you it is as good as many customers have said it is in their reviews. 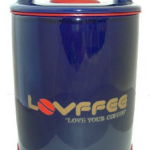 By testing we basically just mean drinking a lot of coffee, and then storing the grinds in here. But that’s where things get technical, because you have to use your taste buds to detect the difference between fresh grinds and grinds in various degrees of staleness. 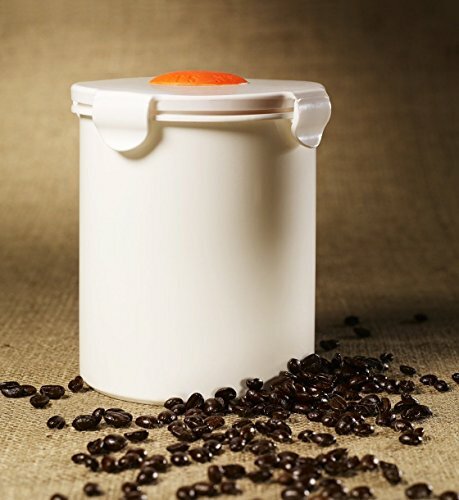 Friis Coffee Vault Storage Canister has a good reason to be one of the best coffee canisters on the market, we believe. Designed to last and to keep your coffee fresh and aromatic, this container features a BPA-free polymer lid that creates an airtight seal. The coffee aroma and nuanced flavors will remain trapped in the canister, till the next time you decide to open it. Basically your grinds will be kept fresh as long as they’re in there. Remember, getting a coffee canister without a polymer lid is not worth the money, so always look out for that feature. This little, but extremely important part keeps the coffee beans fresh and allows them to retain their flavor. 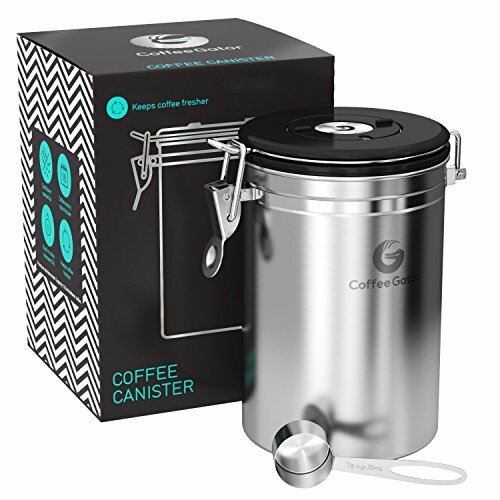 The Friis coffee canister is one that will keep the air out one hundred percent, thanks to the lid that has an air-tight lid freshness-sapping gases will be kept away from the all-important coffee bean supply. The patented Freshness Valve is the key to eliminating trapped carbon gas once the beans are in the vault, and start producing the CO2 themselves. It is recommended to change the Freshness Valve every two months. The Freshness Valve is constructed with a unique filter that lets carbon dioxide gas to pass through without allowing oxygen or other gases back in. Make sure you keep the polymer lid clean and free of coffee beans or coffee grains. It is very important that nothing sticks between the polymer rubber and the lid because it will have troubles closing well and that is a sure way to destroy all the freshness we’ve worked so hard for. Friis thought of everything and also designed a helpful date wheel that will help remind you to change it. It is placed under the lid of your Friis coffee vault. The rotating wheel will help you set a monthly reminder to replace your valve on the right date. Place your thumb and any other finger, moving the date wheel to expose a numbered and once the date is set, it will automatically remind you to replace your valve on the exact date. Pretty cool, right? The stainless steel base of the Friis Coffee Vault container will stay good as new for many years. Constantly opening and closing it, touching it with your hands (wet or dry) will not leave any marks on it, the color will not wear off and certainly the closure mechanism is build to endure everyday use. The inside of the canister is also made of stainless steel. Whether you’d decide to get the 16 oz or the 12 oz container (depending on your preference) you can be always sure that Friis will keep the full flavor of your coffee. 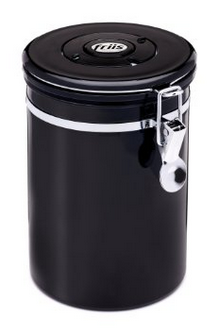 The canister’s dimensions are 5.5 x 5.5 x 8.2 inches and when empty it weights only 1.2 pounds. 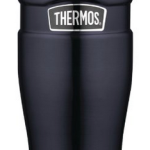 It also comes in three colors: black, red, and silver (stainless steel). Besides the Friis Coffee Vault, there is more than that included with the package and that’s always fun to get extras, especially when they’re useful. There is a measuring spoon included; this is the perfect measurement for scooping your morning coffee. Friis have also included an instruction guide and the Art of Flavor booklet that will help you get the maximum use from your coffee. 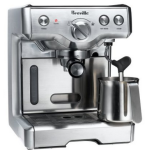 Here you can read a lot of interesting coffee facts and ways to prepare your coffee. For instance, in the Art of flavor, you can read a lot about roasting your coffee beans. 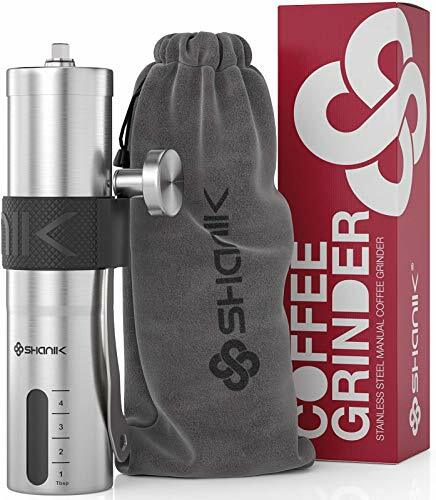 It is well described, in regards to which temperature is the best, how to brew your coffee at home, and how to get the maximum of the coffee flavor. Friis designed this canister not to be just extremely practical, but also modern and sleek. As we said, it comes in three different colors – silver, black and red. Our personal favorite is the elegant black, but that’s just us. 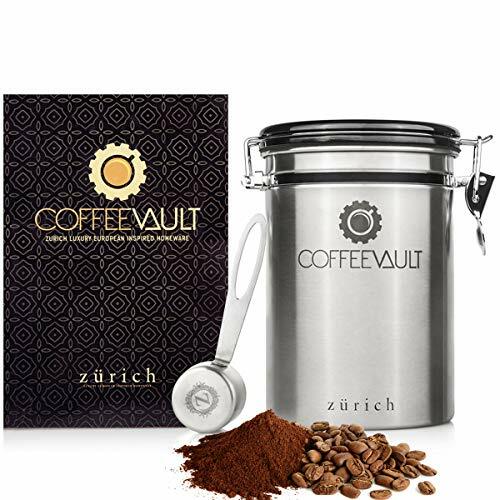 To summarize the Friis Coffee Vault is the key to rich, full-flavored coffee; it is practical and easily transportable and now you can get it for a great price on Amazon. Yes, it just might be the best airtight coffee vault you’ll find out there!